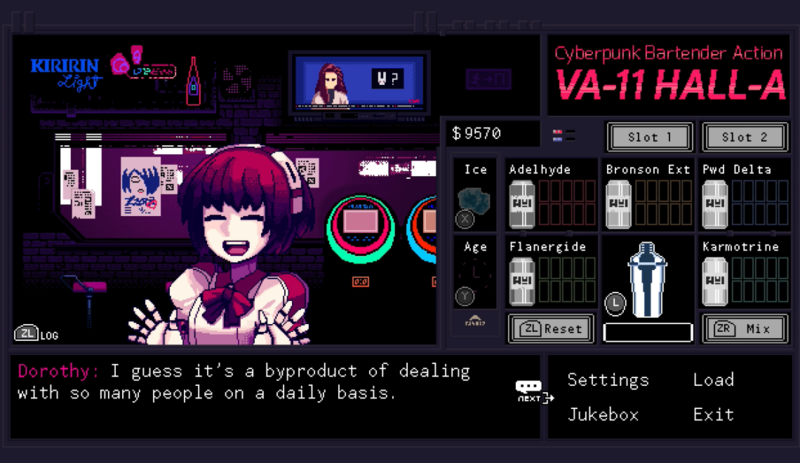 VA-11 HALL-A: Cyberpunk Bartender Action is a story based bartender simulator based in a dystopian future. You play bartender Jill who mixes and serves drinks in the VA-11 HALL-A bar in Glitch City, a technological metropolis with dark secrets. During your shift, the drinks and the stories will flow as you’ll meet a range of characters who will tell their story of what it’s like to live in Glitch City. Their stories, and how they interact with you, will depend on what you serve to your customers, as well as how much they’ve had to drink. You can further enhance the atmosphere for your patrons by creating playlists filled with futuristic tunes to play from your jukebox. 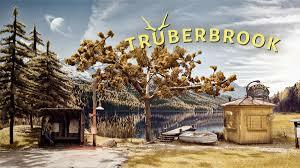 Released previously on Steam and Vita, publisher Ysbryd Games and Venezuelan developer Sukeban Games are releasing this on Switch eshop initially. But good news for all you collectors out there: Limited Run Games are helping with physical release later this year, with standard and collectors editions promised. Get the drinks in when VA-11 HALL-A: Cyberpunk Bartender Action launches on Nintendo eshop on May 2nd for $14.99.